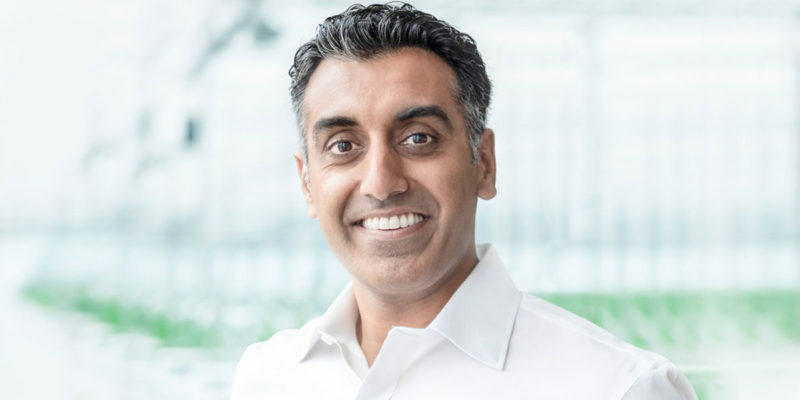 Mr. Dhillon is the co-founder and director of OncoSec Medical Incorporated, a leading biopharmaceutical company developing cancer immunotherapies for the treatment of solid tumors. Prior to OncoSec, he served as Vice President of Finance and Operations at Inovio Pharmaceuticals, where he raised more than $160 million through multiple financings and several licensing transactions. His management experience spans corporate finance, M&A integration, in-licensing of key intellectual property, strategy implementation, corporate transactions and collaborations with leading universities and key global opinion leaders. Mr. Dhillon also co-founded BeCancerPositive.org, an online community for cancer patients. In 2014, he was a finalist in Ernst & Young’s “Entrepreneur of the Year” competition. Mr. Dhillon holds a BA (Honours) in political science and a minor in business administration from Simon Fraser University.